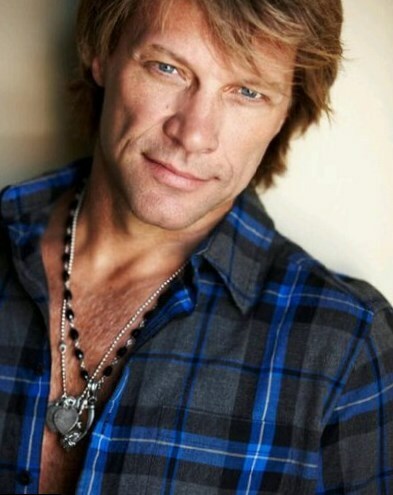 Jon Bon Jovi from the usual simple American family, his parents are hairdresser and florist. Being a child John had four good friends and when the boys grew up, the whole company but John went in the Navy. From a young age Jon Bon Jovi was fond of music, played guitar, played in local bands, and wrote songs. 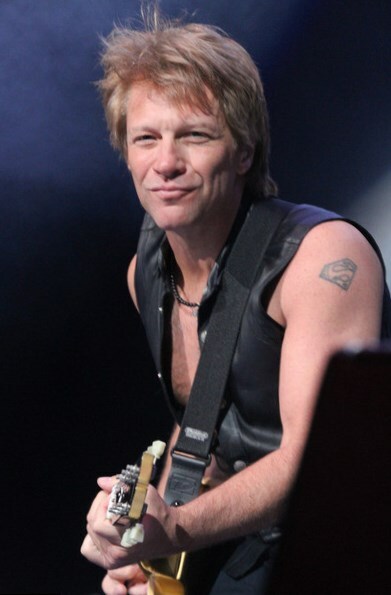 In 1983 John Bongiovi organized a musical group, it was called slightly modified the name of it’s leader “Bon Jovi”. 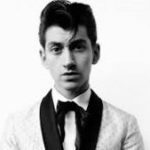 Soon the musicians of the new group signed profitable contract with the label “Mercury”. In 1984 the group released the first debut album and the song “Runaway” entered the Top 40 list. The following year the band released the album “7800 Fahrenheit”, which became highly successful. In 1986 they had a new achievement with the album “Slippery When Wet” and sold over 28 million copies thought the world and gave Jon Bon Jovi stardom. In 1988 the album “New Jersey” was released, it won the love of fans and a huge commercial success. In support of it the band conducted the tour. Despite the huge popularity of the band, this album almost put the beginning to the disintegration of the group. Also during the tour Jon Bon Jovi started having problems with voice, with the help of a vocal coach he finished the tour, but since then began to sing in a lower voice. 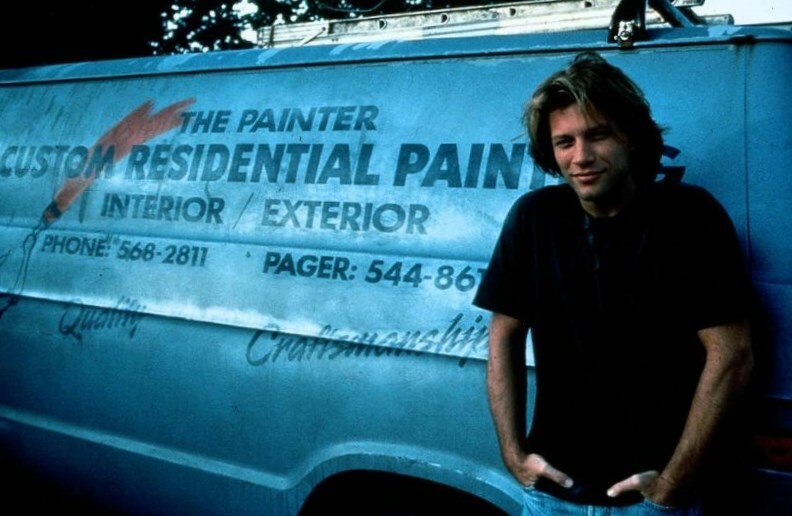 The career of Jon Bon Jovi in the cinema began in 1987, when he received a small role in the film “The return of Bruno”. Two years later John had a part in the film “Young guns 2”, he had such a tiny role, despite the wild popularity, that not even be indicated in the credits. 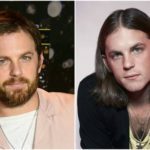 In 1995 he held a considerable film debut as an actor in the melodrama “Moonlight and Valentino”, where his partners on the set were Kathleen Turner, Whoopi Goldberg, Gwyneth Paltrow. Starred in his first successful film, John realized that he likes the cinema industry. 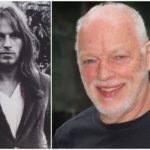 In 1996 he participated in the film for support the album “Destination Anywhere”. 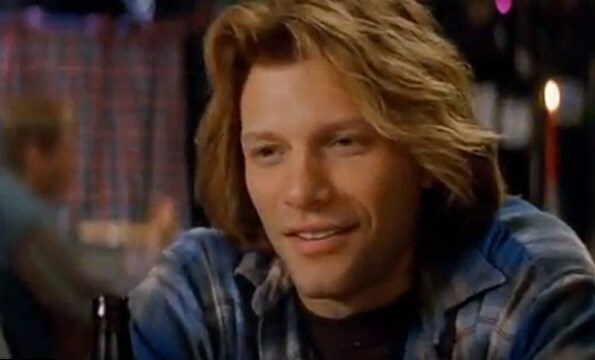 In the same 1996 John Duigan invited Jon Bon Jovi to be in the british drama “The leading men”. From 1987 to the present day John has starred in 14 films, some of which had a huge success among the audience, and in the others John’s parts were so discreet and small that remained without critic’s comments. 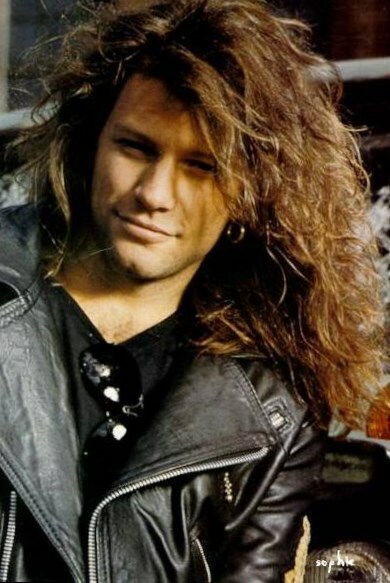 Jon Bon Jovi also paid much attention to his other projects; he began producing the bands “Gorky Park” and “Cinderella”. 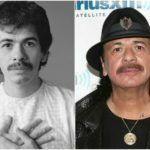 In 1990 John has performed as a composer, creating the soundtrack to the film “Young guns 2”, released his solo album “Blaze Of Glory”. 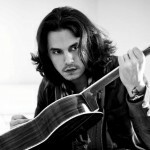 Seven years later John’s fans listened to his second solo album “Destination Anywhere”. 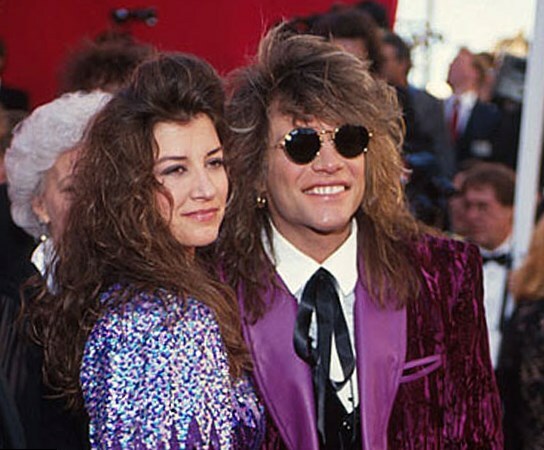 In 1989 Jon Bon Jovi married his high school sweetheart – Dorothea Hurley, who has a black belt in karate and teaches martial arts. The decision to marry was made spontaneously, the couple went to Las Vegas and married. 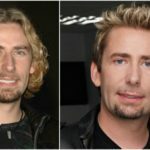 The couple have four children: a daughter and three sons.